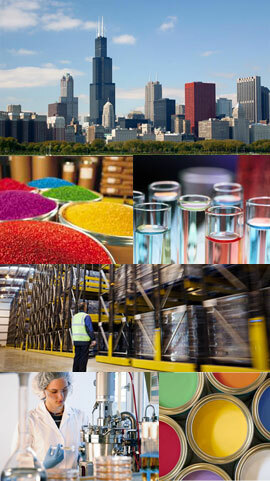 From Eaton Filtration we offer Begerow “Mineral Free” depth filter sheets which are manufactured completely from very pure cellulose using the BePure process and do not contain any mineral components such as diatomite or perlite filter aids. 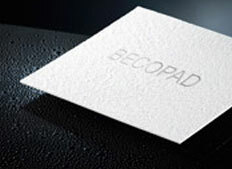 BECOPAD® Sheets ensure high dirt holding capacity and safe retention of solids. Begerow depth filter sheets can be installed into our BECO-INTEGRA® PLATE enclosed filter presses, horizontal leaf filters or in most classic plate and frame filters.